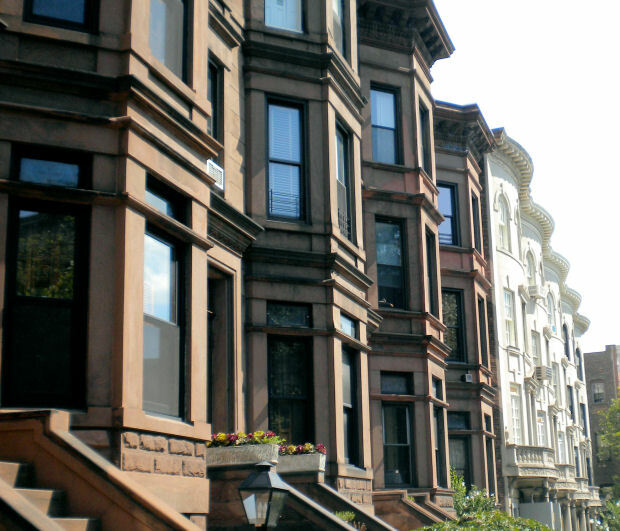 For the best service and professional quality in brownstone renovations in New York, contact Chimney Repair NY at 1-877-952-7425 or request a Free Brownstone Renovation Quote. We are masonry experts who have been renovating brownstone homes, chimneys and fireplaces throughout Brooklyn, New York City, Queens, and Bronx for over 20 years. We deal with all types of brownstone home repairs, chimney repair, and fireplace repair. We rebuild, restore, and renovate any modern or pre-war chimney or fireplace. No brownstone construction project is too big or small for us to successfully complete. Our brownstone chimney renovations are done with extreme caution, consideration, and care in mind to ensure you and your home will not be affected by any dust or dirt. With years of quality service and experience in brick masonry, we are the best in the brownstone renovation business.